Director, Ngarama is passionate about making a difference and helping people realise their true potential. Whether you are new to exercise or a top Athlete looking to push your boundaries, she will be with you every step of the way. She is committed to helping you through your journey to become a better YOU. We offer a wide range of training opportunities. From one on one personal training, large group outdoor training programs & specific sports coaching & mentoring for a wide range of sports, Triathlon, Netball and Rugby to name a few. Most of our services operate out of Les Mills Extreme and Lambton Quay. 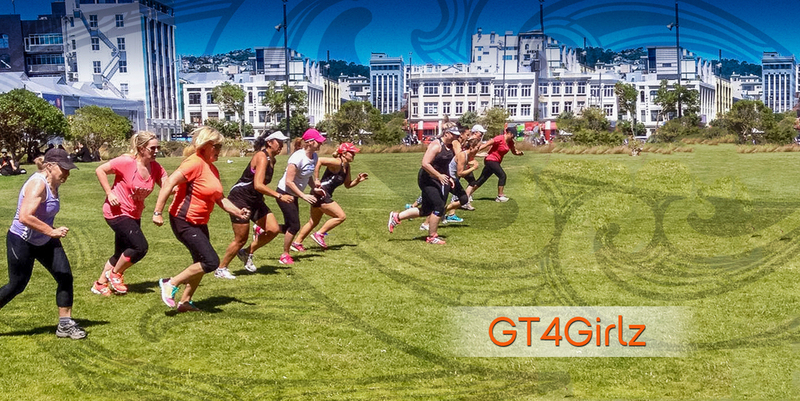 Our Mobile Personal Training & Coaching services cover Wellington City to Porirua. Nutrition plays a vital role in optimising your sports performance & achieving your weight loss goals. There is no one method suits everyone, it is important to address this on an individual basis to ensure you’re getting the results that can be sustained for life – Nga supports sustainable eating and lifestyle changes, no quick fix diets that leave us feeling deprived. If you want to attain optimal results from all your hard training and peak performance both in training and in competition, together we can ensure your nutrition is being properly addressed.